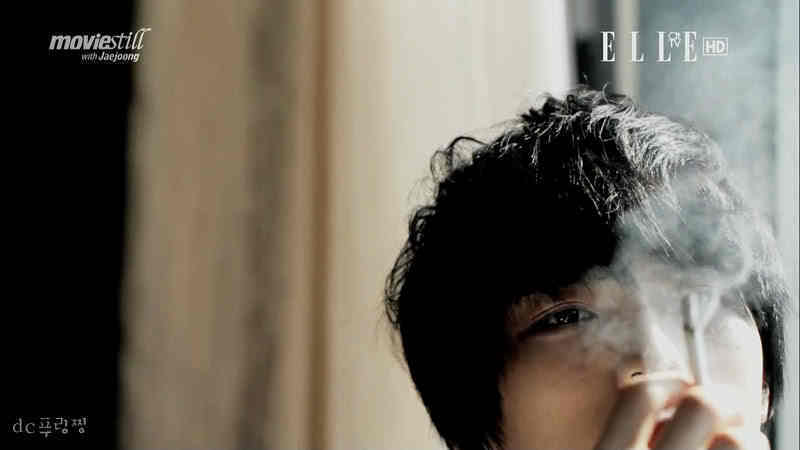 JJ [Elle photoshoot]. . Wallpaper and background images in the Hero Jae Joong club tagged: hero jae joong kim jae joong.